Short sighted grant based planning leaves a community in worse shape financially. 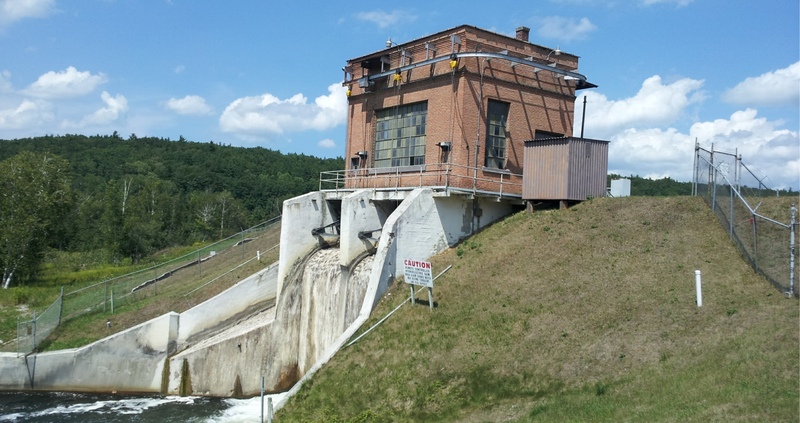 Grand Traverse County residents have for the most part, been kept in the dark about the truth surrounding Dams removal. There have been stories covering the removal process, and no doubt most folks are familiar with the mistakes made during the removal process, but what is the back story behind the entire affair that needs to be told? Who did what, and why is it being done? However, the as-demonstrated limited attention span of most of the electorate who read this must confine it to some previously unpublished facts. Take it for what you will. Of course, the “public participation” is quite limited when removal meetings are held mid afternoon, on weekdays when many who might otherwise be engaged, are busy working. After collecting 749 completed surveys, the results showed a favorable disposition to keeping the dams. Barely. Yet when alternative options for repair/removal were presented, the respondents were strongly favorable to keeping the dams. Option 1 which had a simple repair plan, and was most cost effective (see below), had better than general support as shown in the following chart. Simple repair, limited cost, easiest projection. And one has to remember that those who select the “not at all important” are only allowed that option. It says nothing to their desire for the removal of dams or change to the landscape. Removal, at least under any semblance of a democratic will, was not an option. But with a problem to be solved, the reliance on ‘free money’ through grants and promising agencies, and lazy elected city and county officials, we were sold a bill of goods. There “was money to remove the dams, but no money to repair them” our elected officials opined. The small (NOW Hundreds of thousands each) amount of implementation team funding from county and city coffers was considered a bargain, even while millions of other tax money and special interest contributions worked to change our landscape. And why should anyone from outside our region care? This short clip below is a chapter from an upcoming video DVD that all our local planners and officials should see. Tom DeWeese visited Traverse City recently to explain how much of what we see is becoming universal; that it is not coincidental. There are ‘agendas’ at play. FEMA has already begun revising the flood plain map for Grand Traverse County. Surprised? The removal of ONE dam; a historic pond impoundment and flood control mechanism, brought the already expected changes. Property owners on the Boardman plains not only had to deal with the effects of the initial flooding because of the breach during the draw down of the Brownbridge pond, but also look to a yearly event that never existed prior. One property owner explained to me that in the prior 25 years she had been living here, no floods had occurred. And now the financial truth is about to hit home. ‘Break it and the money will come’ is no longer a viable reality for commissioners and officials who are looking for the continuation of the removal process. The cost of removal has already ballooned into incredible expense and lawsuits related to flooding, and the remaining funds available for the completion of the project are insufficient. It seems commissioner Maxbauer has had an epiphany. Good. It is also becoming evident that even the outside money influences have financial limits, and that we are expected to continue their agendas on our dime. And now that our elected leadership has already done an injustice to the river residents, and damaged the ecological system the region has known for a hundred years, a new light may or may not be enough. ‘A river reborn’ hardly seems worth it all of a sudden.